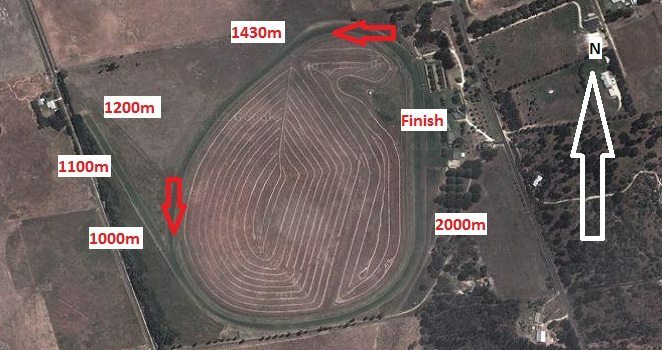 Naracoorte Cup, an annual event held in Naracoorte, attracts race enthusiasts of all ages. The great location of the event makes it a must-see event. The event is the highlight of many similar events in Naracoorte but stands out for many reasons. 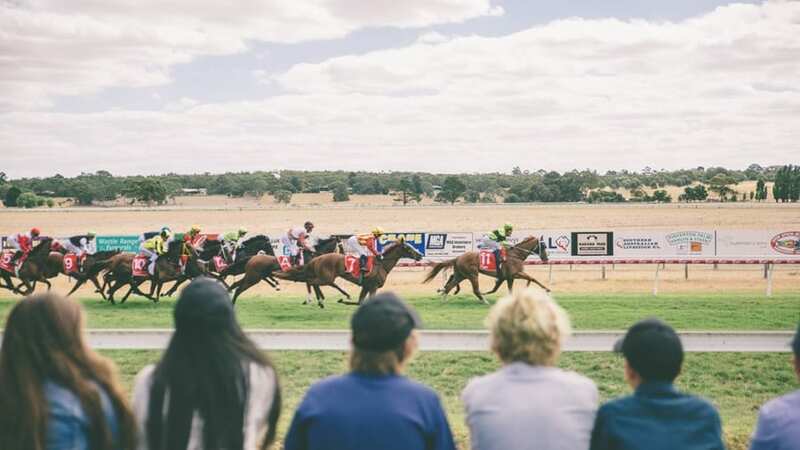 Held over the weekend, the dates are announced in advance to allow visitors to make plans well ahead of time and typically, the Cup starts off with a golf tournament after which the cup race day commences. For first-time visitors, it is pretty exciting to learn that the Cup is preceded by celebrations, aptly referred to as the Taste Festival. 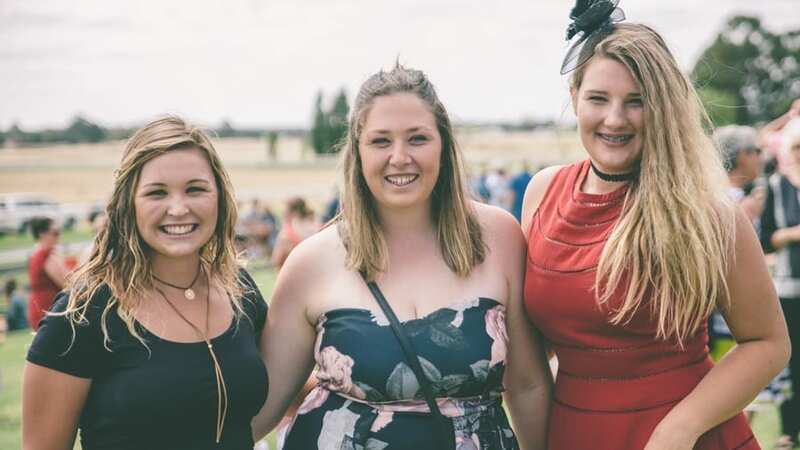 During the festival, visitors can expect to indulge in tantalising food and great wine, all thanks to the proximity of the event to Coonawarra and Wrattonbully wine regions. For lovers of the outdoors, the Cup also avails a great opportunity to savour the outdoors, away from the hustle and bustle of larger city races. 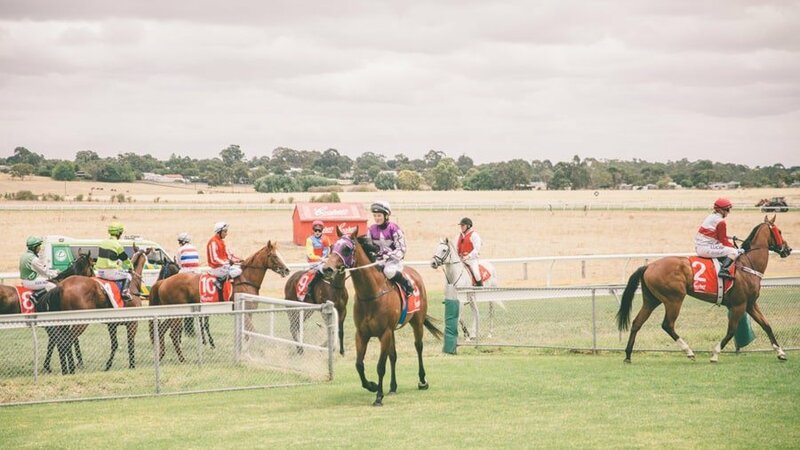 The unique thing about Naracoorte Cup is the inclusion of marquee packages, certainly a favourite for many race-goers. The event organisers have also made it possible for kids to stay entertained with the availability of a jumping castle and face painting services so visitors can tag along with the little ones for a fun-filled weekend. 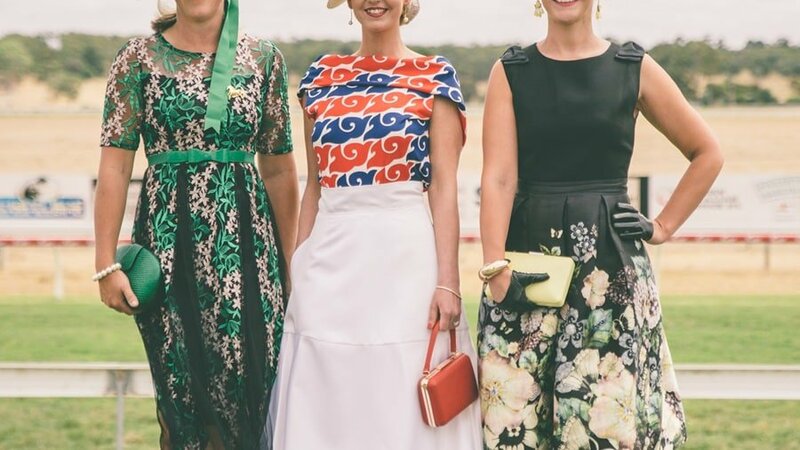 What better way to spend a weekend than with friends, food, fashion and fun racing!